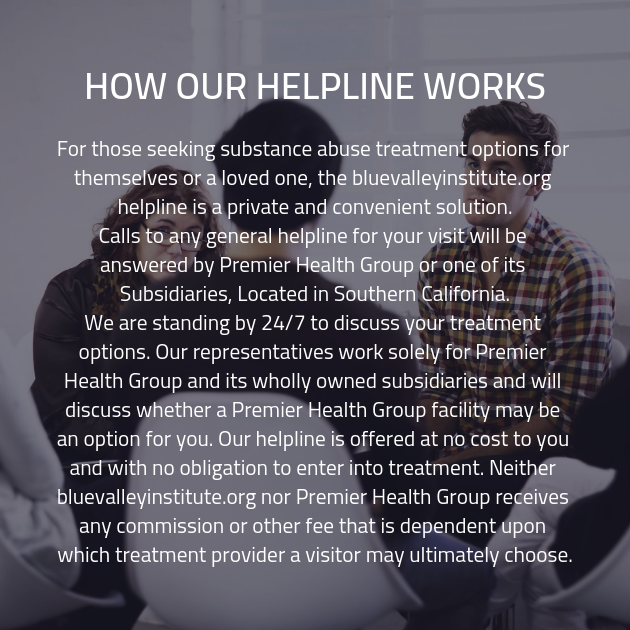 We understand how difficult it can be to determine where you should turn when you’ve realized that you need the assistance provided by a substance abuse treatment facility. When you’re ready to get the care you need to reach your recovery goals, get in touch with one of our addiction techniciations. We’ll ensure you get the answers to any questions you may have.